Deborah has been an engineer in Aerospace and Submarine Sonar Systems for 26 years but life had planned out another course. After a brain surgery in 2017 she went to follow her dream. We are really lucky to have Deborah joining the Instructor team! 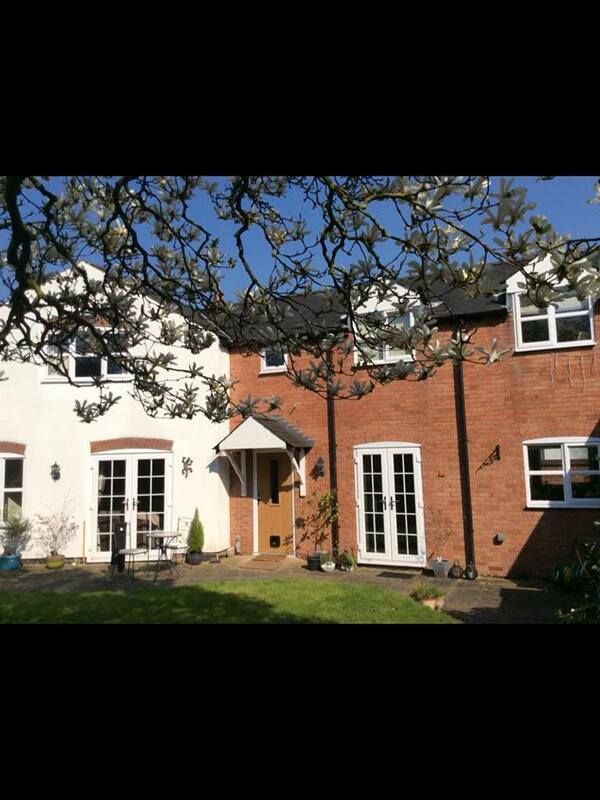 I’m Deborah and I live in Derby, England with my husband. I have been decorating cakes for several years now and opened my own business at the beginning of 2018. I was previously an Engineer for 26 years working in Aerospace and Submarine Sonar Systems. 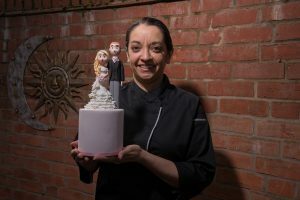 I have always had an artistic streak and had always wanted to learn how to make beautiful wedding cakes, so one day I decided to give it a go – bought a sugarcraft magazine, realised there was so much to learn and have been hooked ever since! In 2017 I had brain surgery and following this I decided life was too short not to live my dream, so I spent the rest of 2017 getting things in place to launch Deborah’s Cakes and Sugarcraft. 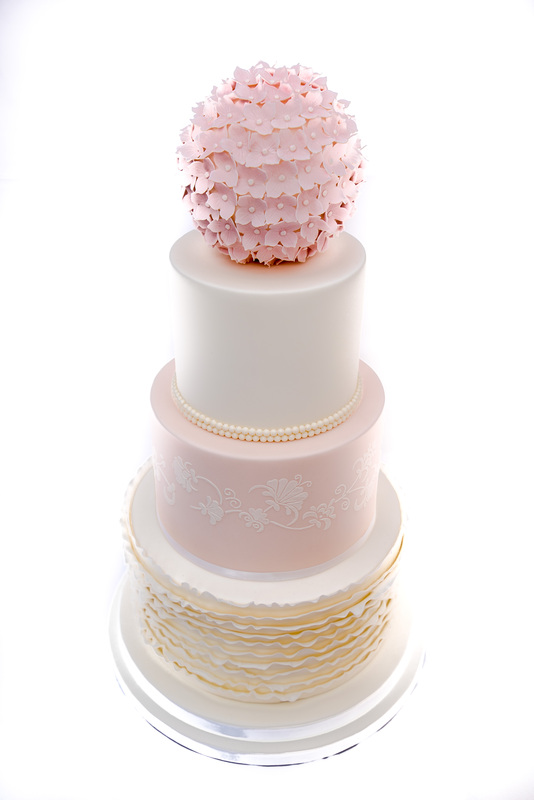 I soon realised my passion for making artistic cakes and cake toppers. 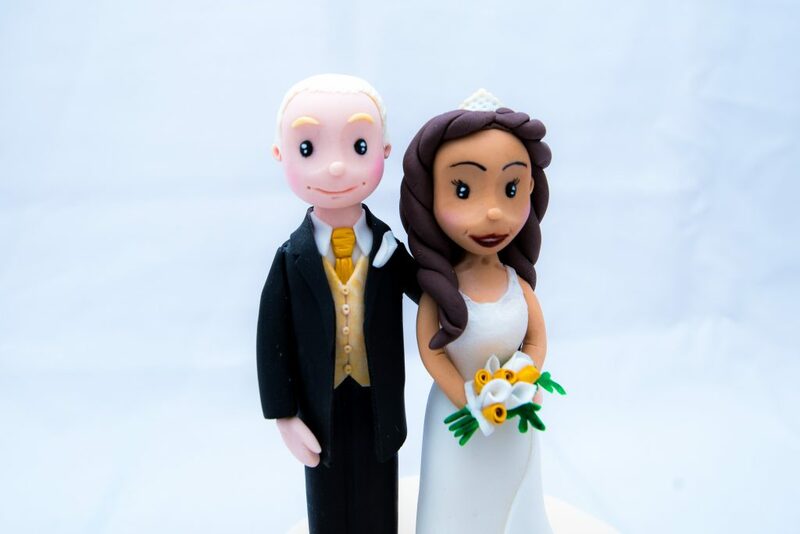 I particularly love working with modelling paste and the endless choice of cake toppers that you can make, I am quickly realising that this is my speciality. I love how my toolkit consists of so many basic engineering tools and find it interesting that many people have said they can tell I was an Engineer just from looking at my cakes! 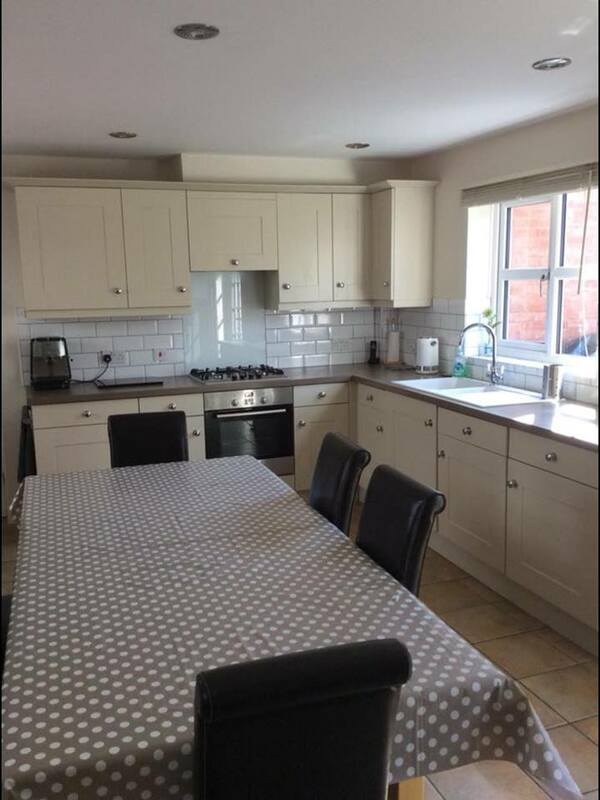 I run my business from home and have a great sized kitchen for doing so. I run the occasional one-to-one class from home too. I also do voluntary work for the Trigeminal Neuralgia Association UK and help a friend in her art studio from time to time delivering Fine Art Classes to children. 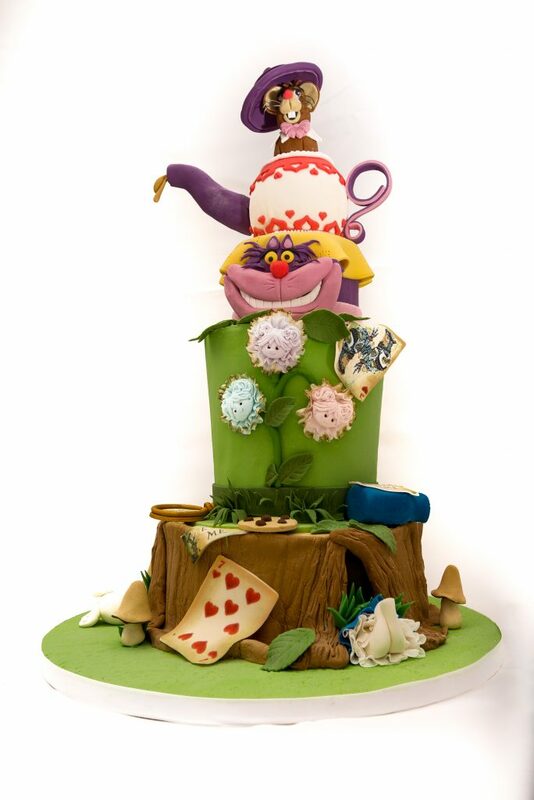 My plan has always been to take my business into the teaching domain, I get great satisfaction from passing knowledge on to others, so having this opportunity to teach the Cake Dutchess Classes is very exciting for me.